AKA Science …Because All Kids Are Scientists! 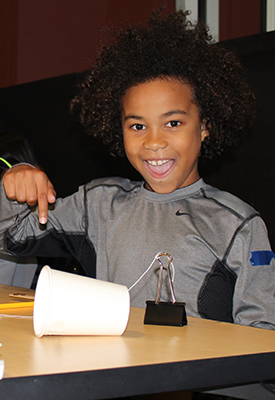 AKA Science (All Kids Are Scientists) is a fun, hands-on science program for elementary & middle school students. 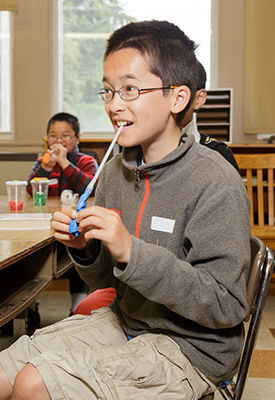 Kids participate in experiments that nurture their curiosity and help them explore the world around them. 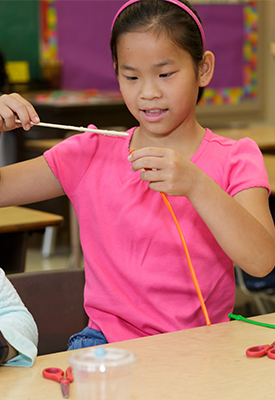 AKA Science uses inquiry-based activities to get kids excited about learning. 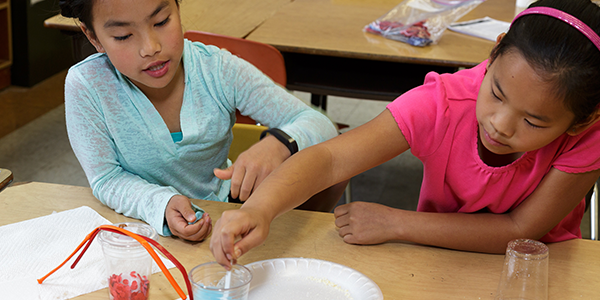 In the past school year, AKA Science offered more than 200 classes and 15 library workshops that served approximately 2,000 kids in northwest Oregon. 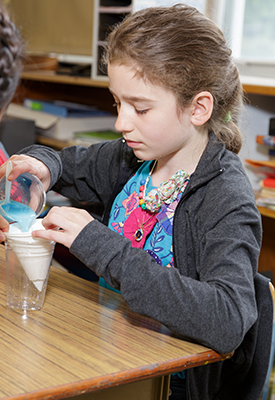 The AKA Science package includes field-tested curriculum, interactive instructor training, and a kit full of supplies to bring the curriculum to life. 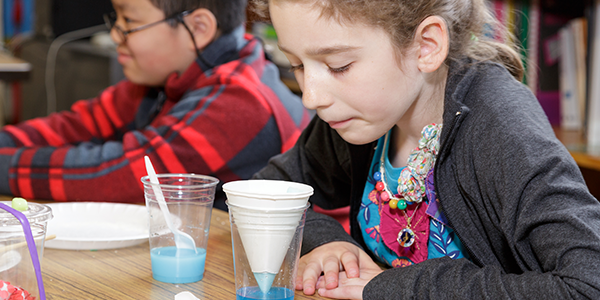 The program is grounded in state and national standards and best practices for after-school science programs. This model has made the program successful in a wide variety of school and community settings. The AKA Science curriculum rotates on a 3-year cycle, with 9 topics that include physics, chemistry, biology, earth science, and forensic science. 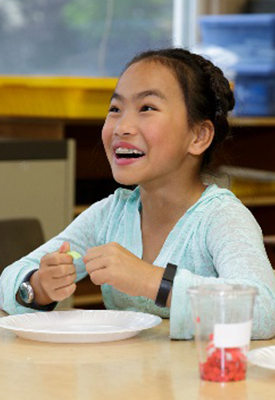 Students get to take home many of the supplies they use in class, reinforcing what they’ve learned by sharing experiments with family and friends. 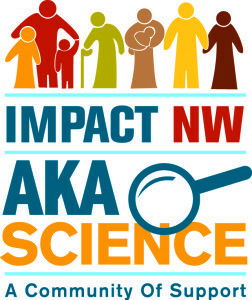 AKA Science is passionate about making hands-on science accessible to as many Oregon students as possible. 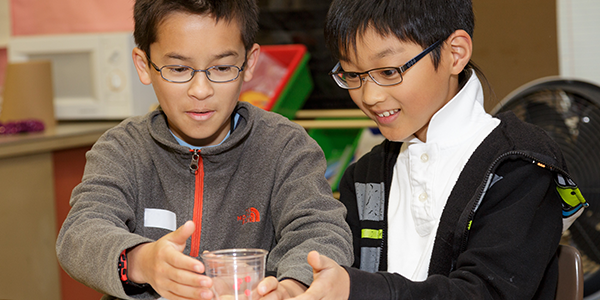 AKA Science boosts students’ confidence, collaboration, and critical and creative thinking. Science matters—but AKA Science is about much more than science. AKA Science students work together in teams to create, explore, observe and analyze. 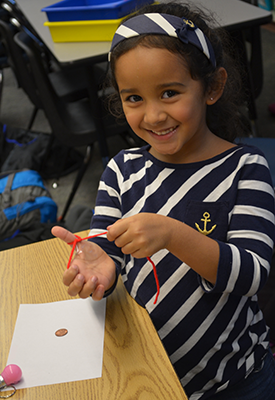 Based on recent data, 78% of students respond positively to the post-survey question, “I like learning new things. AKA Science addresses key equity issues. Careers in STEM represent a growing field of living wage jobs. However, a 2013 report shows that classroom instructional time for science is declining–across the nation, and particularly in Oregon. By partnering with 50+ schools (and counting! ), AKA Science fills a crucial educational gap. AKA Science targets students at a critical age (elementary and early middle school). Research shows that students’ interest in future science careers—or lack thereof—develops by a young age. AKA Science makes science accessible and inviting. Research shows that students’ enjoyment of science often predicts career aspirations, especially for girls. 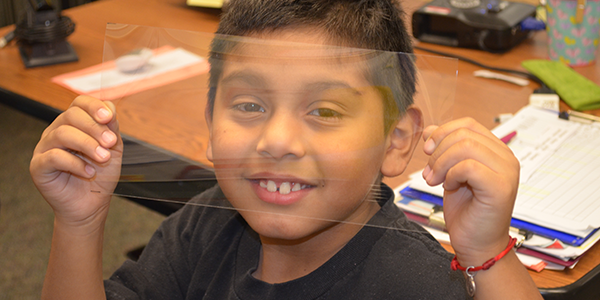 AKA Science transforms after-school time into a dynamic learning opportunity. Research shows that students’ “science identities” are often influenced by out-of-school experiences. Informal science learning experiences are pivotal, especially for historically underrepresented groups. Check out AKA Science’s participation in the “Pockets of Innovation” project!